We give a face to products. The product is the point. The products and the people are the key to success for every company. 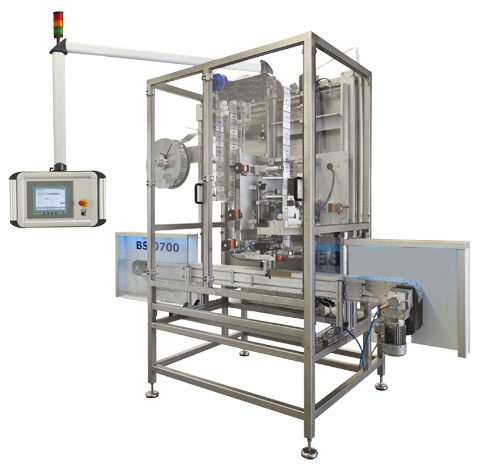 As a system supplier we provide our customers with a wide portfolio of machines and services to ensure their success. 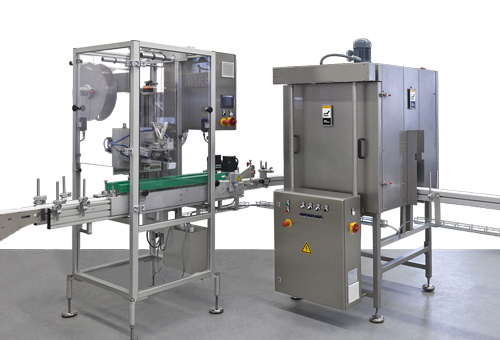 Apart from sleeve machines, shrink tunnels, and adhesive tape machines including all peripheral equipment we are noted experts in producing special machines. For this reason we can present solutions for most technical challenges don't matter from wich industry they may come from. Berning is known for Project Management, Engineering and Planning. present Berning is a flexible, efficient and reliable partner for his customers. 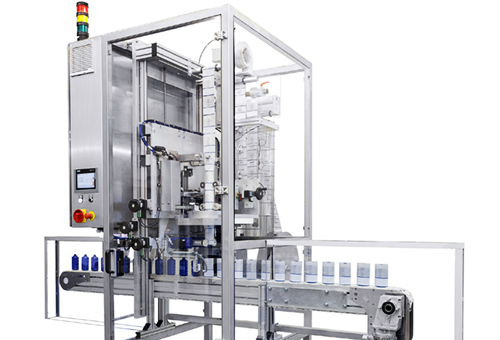 Sleeve machines which are highlighting your products. Don't matter if your products are shaped round, oval or angular: We have the perfect solution for your requirements. 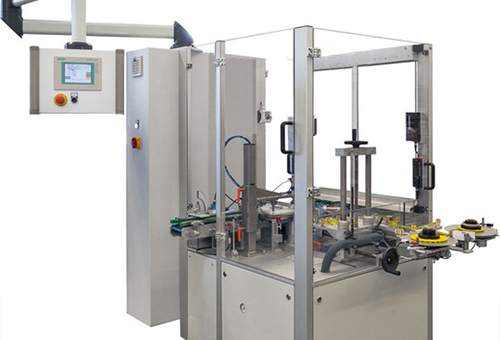 The Berning sleeve machines stand for flexibility, high efficiency as well as their economic viability. They are designed as a modular system, application-specific designed (eg. Hygiene requirements) and maintenance friendly. Our economic solution for applying tamper-evident closures. Our allrounder - for applying full body sleeves and tamper-evident closures. Our solution for applying full-body sleeves and tamper-evident closures in the medium performance sector. 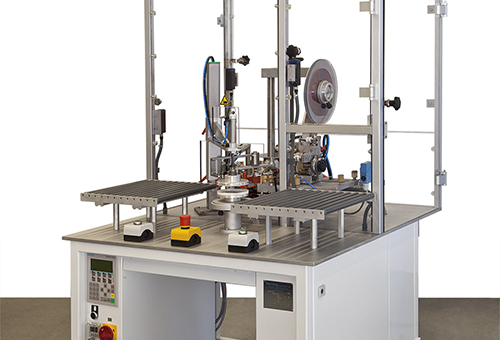 Our high-end machine for applying full body sleeves and tamper-evident closures in the high performance sector. 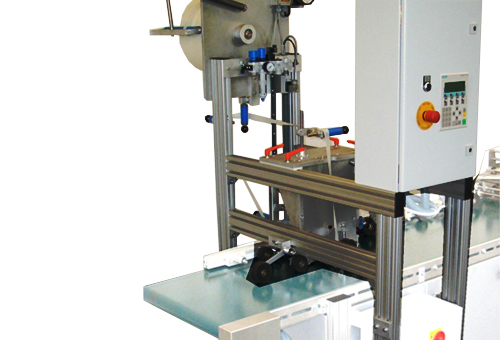 Our horizontal sleeve machine for lying-down products. *Depending on product dimensions,-characteristics and sleeve quality. Berning shrink tunnels are low in noise, designed as a modular system and can be combined individually. They impress by their energy efficiency, heat insulation and ease of maintenance. For shrinking sleeves and moisturising of products. Wet steam tunnel for standard applications, e.g. glass containers and filled products. 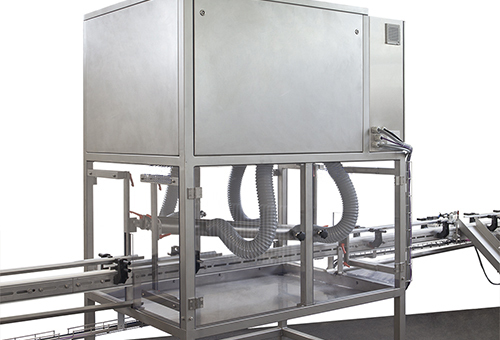 Highly developed dry steam tunnel, especially suitable for sensitive products and highest quality requirements; with optional energy recovery. 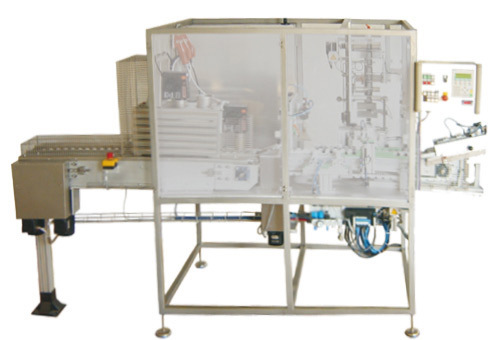 For shrinking sleeves and drying of products. Simple exhaust air tunnel for shrinking- and drying tasks. Powerful and energy efficient circulating air tunnel for various applications. For removing humidity (condensate) and contamination (dust). 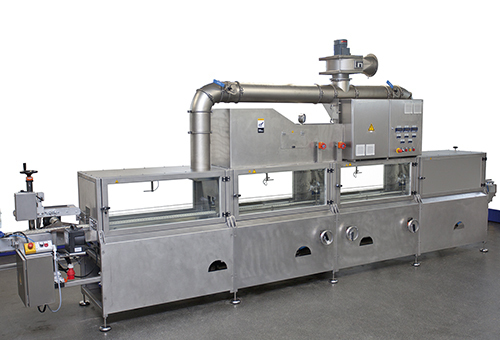 Tunnel for pre-heating, shrinking, and drying of products. 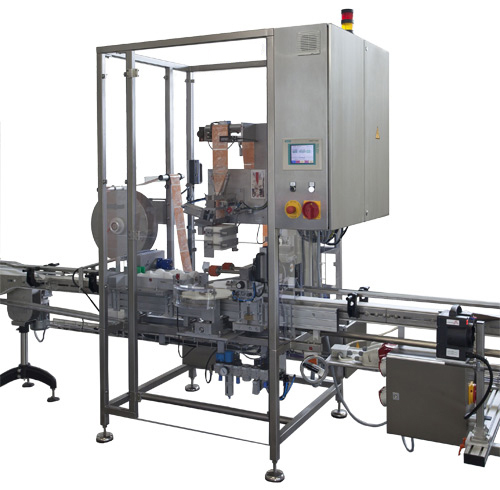 The well-proven Berning taping machines for self adhedsive tape are characterized by their robust technology and are suitable for all standard applications. 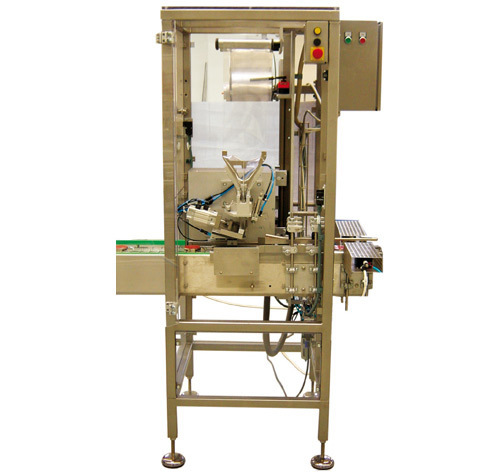 These includes linear taping, tamper-evident /sealing closures, easy opening or collective packaging. ▪ Performance > 100 m/min. Our customer specific solutions for various requirements. Standard and customized solutions for any and every requirement. For glass- and plastic products. Removal of sleeves for recycling and re-use purposes. Sometimes appearance and glamour is making the difference! The decision what product to buy mostly is made with the first view. Wrapping is the crucial factor. In our contract manufacturing we finish products according to specifications with tamper-evident closures, half-body and full-body sleeves. 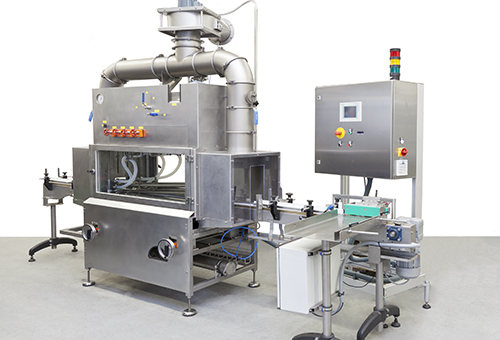 By use of our wet- , dry steam and hot air lines, we comply with all your requirements and carry out your orders by maintaining quality- and hygiene regulations. If required we offer a full service including the dimensioning and procurement of sleeve material. Individual sorting and packaging is possible too. We are always available for our customers and their machines - no matter where they are. 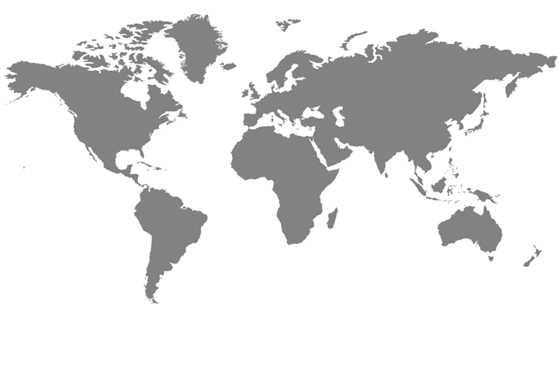 Apart from our business headquarters in Frankenberg we have partners in many European countries and connections all over the world. To offer excellent service is a matter of course for us and does not end with the delivery of our machines. Update yourself about interesting news around Berning.